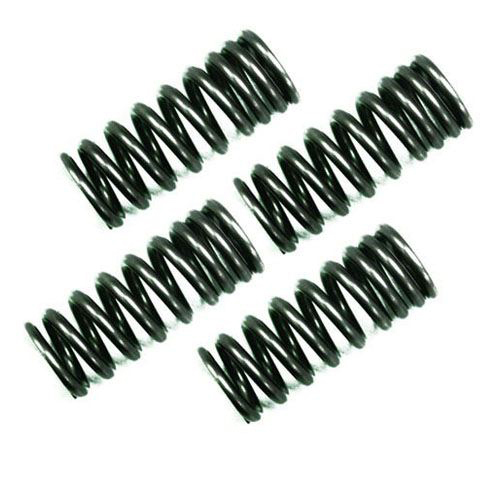 Each valve spring is manufactured from the best materials available to ensure exceptional performance, reliability and quality. It safely accomodates high lifts and has superior resistance to load loss even under extreme operating conditions. The valve spring also increased valve train stability.